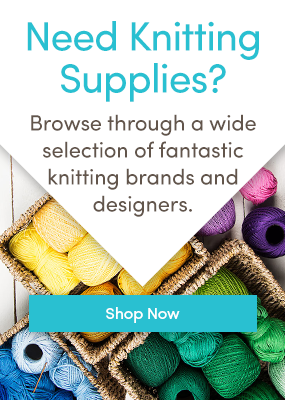 Who doesn’t love alpaca yarn? Softer than sheep’s wool and gentle on the skin, we love using in our knitting projects. These Alpacas will Brighten Your Day!